New Delhi: On the occasion of ‘Engineer’s Day’, Prime Minister Narendra Modi on Saturday commended the hardworking engineers of the nation. 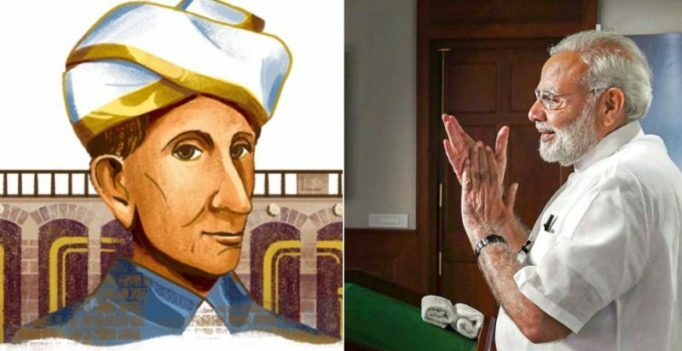 The Prime Minister took to Twitter to honour engineering genius M. Visvesvaraya, whose birth anniversary is celebrated as ‘Engineer’s Day’. “On #EngineersDay, I congratulate our hardworking engineers and appreciate their dexterity as well as dedication. Their role in nation building is extremely vital. I also pay tributes to the noted engineer, Shri M Visvesvaraya, on his birth anniversary,” he wrote. Tech giant Google also celebrated the 158th birth anniversary of Visvesvaraya with a special Doodle. “Living by the phrase ‘Work is Worship,’ Mokshagundam Visvesvaraya-fondly known as Sir MV-devoted his life to engineering. A master of irrigation design, the world-renowned civil engineer became so respected in his field that India celebrates Engineers Day each year on his birthday,” read the blog post. The Doodle features a colour sketch of Sir MV and in the background shows the iconic Krishna Raja Sagar dam built across the Cauvery river in Mandya, Karnataka. “One of Sir MV’s most notable projects-which we are excited to feature in today’s Doodle-came some time after his return to India. In 1924, he oversaw the construction of his design for the Krishna Raja Sagara Lake and dam, creating the largest reservoir in India at the time, which provided drinking water for several cities. His flood protection system for the city of Hyderabad and his irrigation plans for Visakhapatnam made him something of a celebrity. 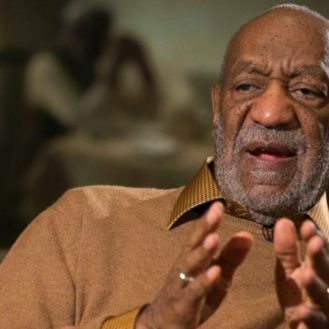 Still he maintained a life of strict discipline and modesty, rising at 5am each day and working through the evenings,” it added.